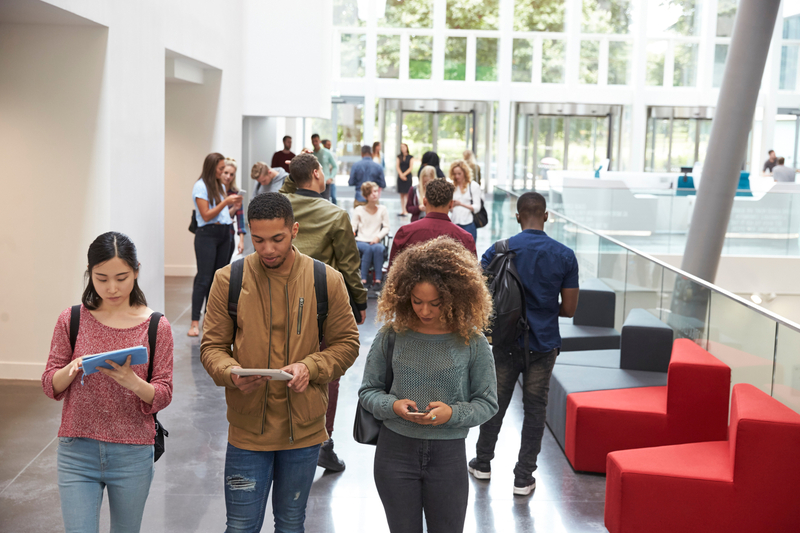 Campus Climate refers to the experience of individuals and groups on a campus and the quality and extent of the interaction between those various groups and individuals. Educational researchers, Hurtado et al. (2008), describe campus climate as a part of the institutional context that includes community members' attitudes, perceptions, behaviors, and expectations around issues of race, ethnicity, gender identity, and other dimensions of diversity. What You Need to Know about the New Guidance on Title IX? Trump will end DACA in 6 months, confirming Dreamers’ fears and putting onus on Congress. Due to the recent federal court order, U.S. Citizenship and Immigration Services (USCIS) has resumed accepting requests to renew a grant of deferred action under DACA. Until further notice, and unless otherwise provided in this guidance, the DACA policy will be operated on the terms in place before it was rescinded on Sept. 5, 2017. Please see USCIS’s response to the January 2018 preliminary injunction below for additional details. AACU-Engaging Diverse Viewpoints: What is the Campus Climate for Perspective-Taking? How Can Colleges Respond to Extremist Activity Among Students? When White Supremacists Descend, What Can a College President Do?